Planning On Getting Married? Then Know What To Do Before You Say I Do! Planning a wedding big or small can be overwhelming and stressful. There is much to plan for, from invitations, flowers, to an event location. 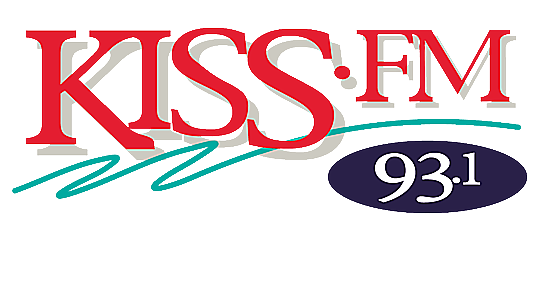 Fear no more – KISS-Fm’s 16th Annual Love & Bridal expo brings you one step closer to planning your perfect and unique wedding. There you can browse everything from photography, linens and placement settings, décor, jewelry, and so much more including fashion! We will have two fashion shows, one at 2p and the other at 3pm with David’s Bridal, Men’s Warehouse and even Dillard’s. Event starts at 11am – 5pm and it’s absolutely free at the Camino Real Hotel. Plus, if you are a bride to be…you can sign up to Win A Wedding valued at over $5,000! Don’t miss it – We’ll see you there this Sunday!